After a period of time your floor will require re-finishing in order to restore its original appearance and offer protection to the surface. 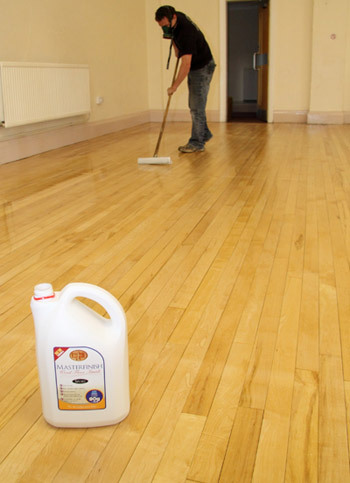 Re-finishing Granwood or Gransprung floors should be carried out using Granguard or Granguard Aqua II Pack. Once the preferred finish has been decided upon, you should refer to the relevant Granwood refinishing procedure instructions before undertaking this work. 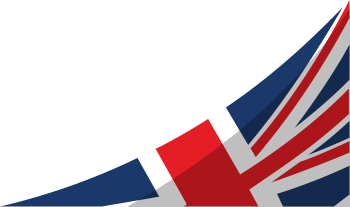 Alternatively, you may obtain specialist advice from our Technical Department or obtain a quote for refurbishment from Granwood Contracts Department by contacting us on 01773 541177. Arrangements can then be made for our representative to visit your site. Following refurbishment of the floor the sports hall can be re-opened 48 hours after the final coat of finish has been applied. It should be noted, however, that cleaning machines or chemicals should not be used for a further 5 days.